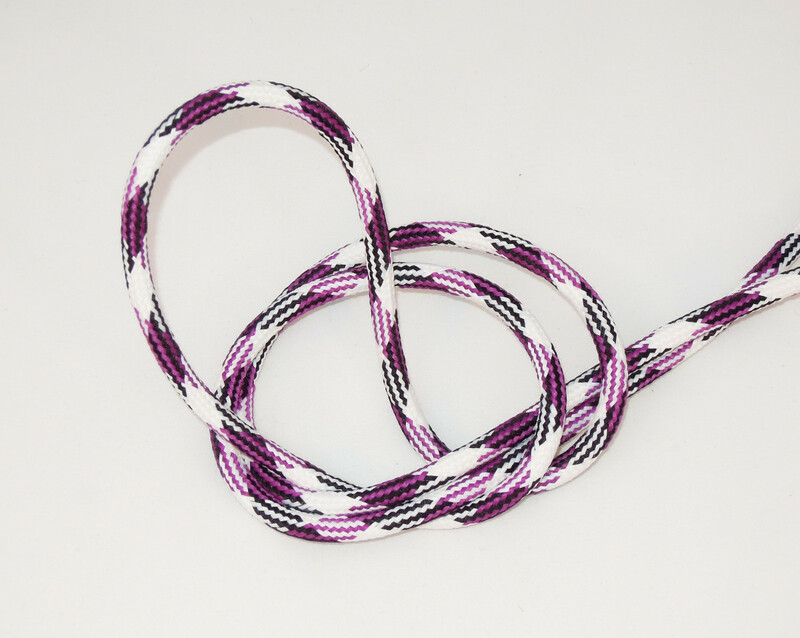 This pattern white-black-cerise design textile cable is perfect for your home and workplace. The cable is fully covered with best quality textile and can be an impressive advantage to your existing lighting fixtures. With its luminous color it brightens up your every room. This pattern white-black-cerise design textile cable is available in 2core 2x0.75mm² and 3core 3x0.75mm². It is a harmonized wire.